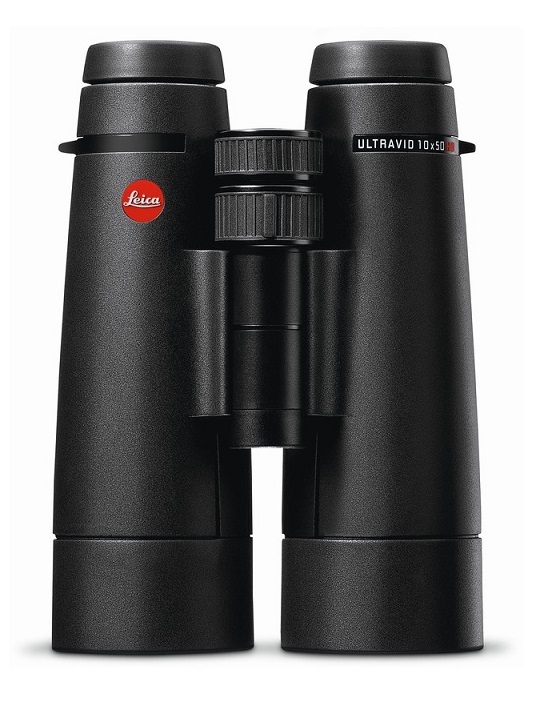 The Leica Ultravid 10x50 HD Plus model provides excellent contrast and outstanding image brightness that other binoculars with larger front-lens diameters can hardly rival. Fluoride lenses ensure optimum clarity and resolving power. Thanks to their large objective lens diameter, they are particularly suitable for use in twilight and the early evening hours. In addition to a brighter viewing image, the Leica Ultravid HD-Plus 50 binoculars therefore also offer increased contrast performance in all viewing situations, and particularly in unfavourable light. The Leica Ultravid HD Plus 50 models are available with 10× and 12× magnification and are identified by an engraved ‘HD’ in red on the strap lugs of the binoculars. Otherwise, all the proven features of the Leica Ultravid HD family remain unchanged in the new HD-Plus 50 binoculars – first and foremost, high-quality optics, mechanical excellence and user-friendly design. The binoculars feature exceptionally high-quality lenses that reduce flare to an absolute minimum. This guarantees excellent colours and contrast, outstanding image brightness, clarity and optimum resolution of details. Here, innovative AquaDura® coating ensures a crystal-clear view in all weathers and protects the lenses against scratching and abrasion. In terms of handling, the binoculars are ideally matched to their users’ needs and frequent use under even the most extreme viewing conditions. The shock-absorbent armouring protects the binoculars against damage while also providing excellent grip for safe and steady handling.